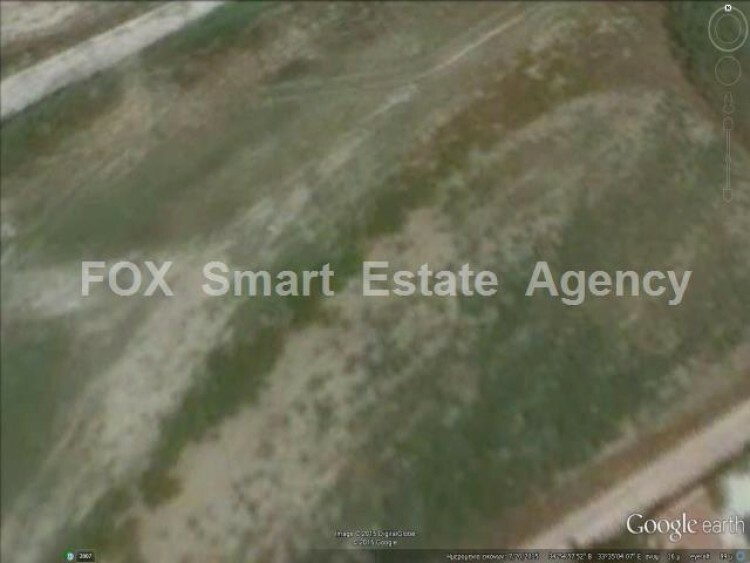 Land of 11.279 square meters is for sale in Aradippou village, in Larnnaca. It is in Ka5 zone, with built density 100% and coverage 50%. Title deeds are available.